News, K-Pop Music & K-Drama! 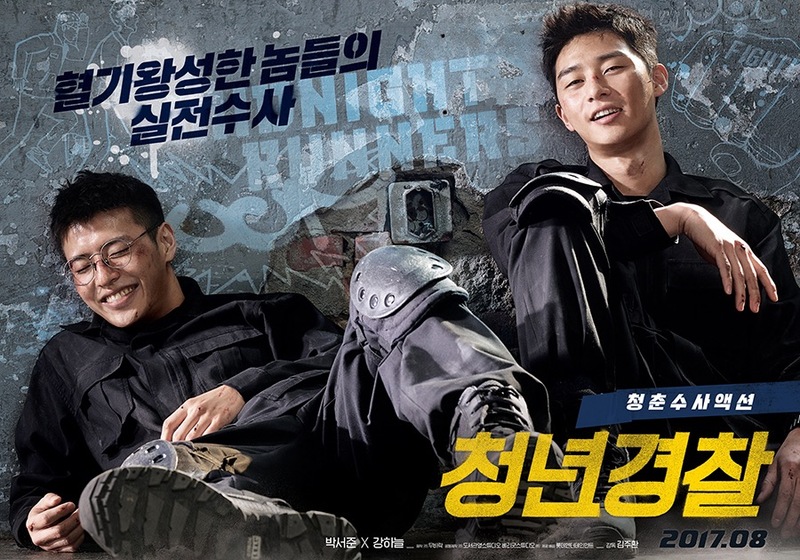 Upcoming Korean movie “Midnight Runners” (also known as “Young Cops“), starring Park Seo Joon and Kang Ha Neul, released exciting official trailer. 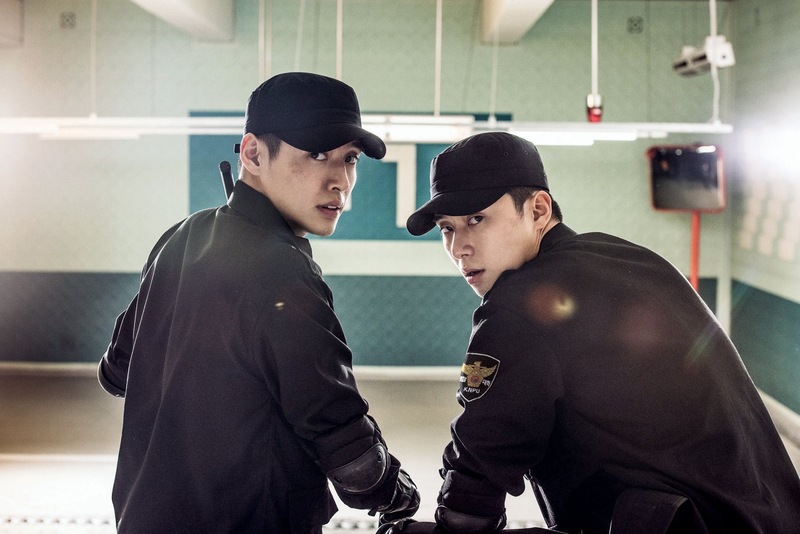 The action comedy movie follows the story of two students from the police academy who witness a kidnapping and get involved in the case investigating it on their own. The trailer shows the bromance between leads Park Seo Joon and Kang Ha Neul, filled with lots of comedy situations and exciting action. “Young Cops” will premiere in August 2017. This entry was posted in Home, Korean Movie and tagged Kang Ha Neul, Midnight Runners, Park Seo Joon, Young Cops. Bookmark the permalink. 2015 K-Dramas: The Battle of the Multiple Personality Disorders!